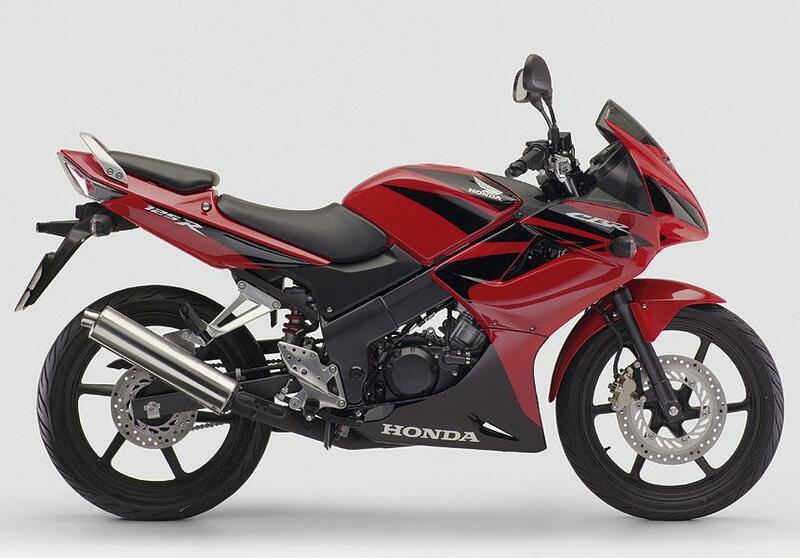 Honda’s popular CBR125R is getting an even sportier look next year with headlights from the Fireblade and a sharper fairing. The little sportsbike also gets a new instrument panel, plus clear rear indicators to tidy up the tail. The single-cylinder four-stroke motor gets fuel injection and a catalytic converter to pass Euro III emissions laws, but power should remain the same.